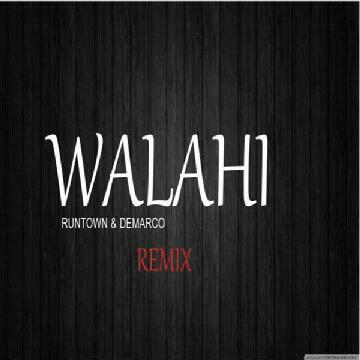 Eric Manny entertainment star Runtown comes through with the remix of his hit track, “Walahi” off his Ghetto University album. The remix features Jamaican Raggae dancehall star Demarco. 12 Strong Reasons He Is Not Meant For You.